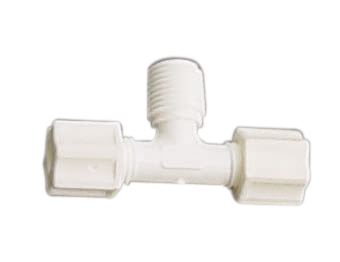 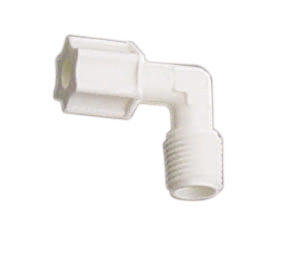 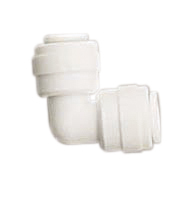 The quick-connect fittings and inline ball valve have NSF 51, NSF 61 Certifications, and they are designed for use with potable water. 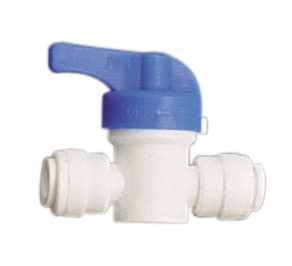 Mostly used in water and food applications. 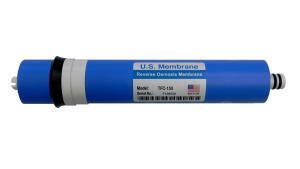 Also can be used with air, gas, vacuum, and other non-corrosive liquids. 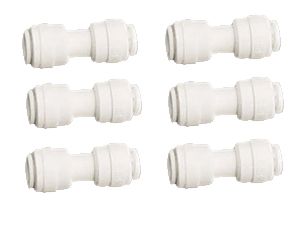 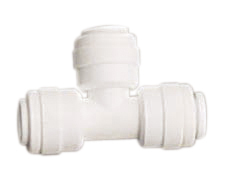 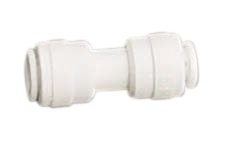 Union elbow, 1/4" to 1/4"
Union Connector, 1/4" to 1/4"
Inline ball valve, 1/4" to 1/4"